What is the Freedom Tour? It’s a constantly evolving educational journey for 8th grade middle school students designed as an integrated approach to teaching history and effectively contributing as citizens. The program culminates in a 7-day trip in late spring or early summer. How do students prepare for the trip? Students meet together to learn about the places they will visit and how the history and culture of that place or time impacts our world today. Groups participate in a vision process, learn conflict resolution skills, and discuss expectations and consequences for individual and group behavior. Why do we take this trip? More than a class trip and bigger than a history lesson, the program engages students in meaningful activities to build positive social competencies. As democratic ideals continue to take center-stage in international events, we find we have countless teachable moments and a heightened sense of pride in our U.S. history. The tour fee is based on the length and extent of the program. The fee covers all prep meetings and materials, transportation by motor coach, meals, hotels, entrance fees and a carry pack. Financial aid is available through our YMCA assistance program. 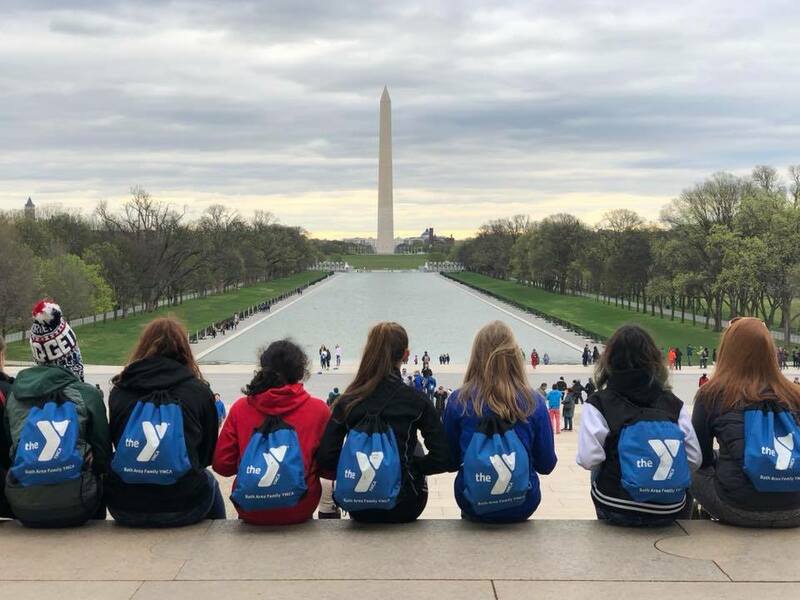 To find out more about the the Freedom Tour or to bring a program to your school, call or email Deb Young at (207) 443-4112 x35 or deb@bathymca.org or freedomtour@bathymca.org.